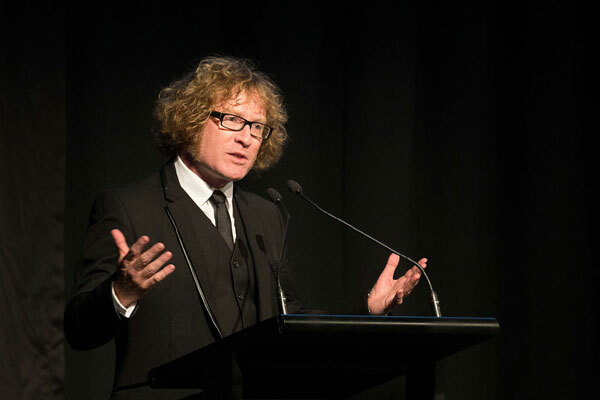 The HERA session offered a perspective on the future prospects of our industry which was capped off by a panel discussion were business journalist Rod Oram facilitated a discussion between attendees and a panel of HERA Executive Members. 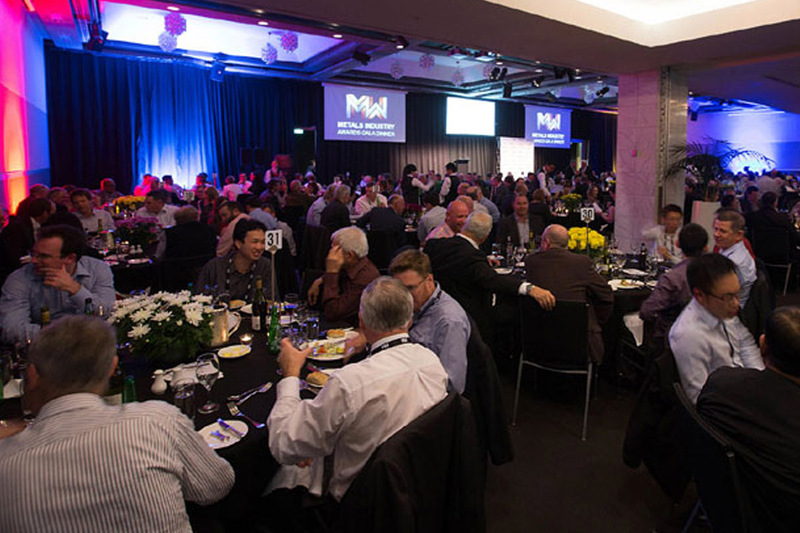 HERA was gratified to see that many leaders of our industry participated and are recognising the need to be actively involved in shaping their future business and its industry environment. Our Director Dr Wolfgang Scholz - HERA session, Factories of the future - impressions from a study tour in Germany. The HERA session was introduced by the HERA Director Dr Wolfgang Scholz who reported on a recent study tour to Germany with the theme Factory of the Future. He was able to visit with his New Zealand team 13 German technical research institutions being part of either leading technical universities or the Fraunhofer Society, the world leading processing equipment fair Achema in Frankfurt and also three German metals-based manufacturing companies. 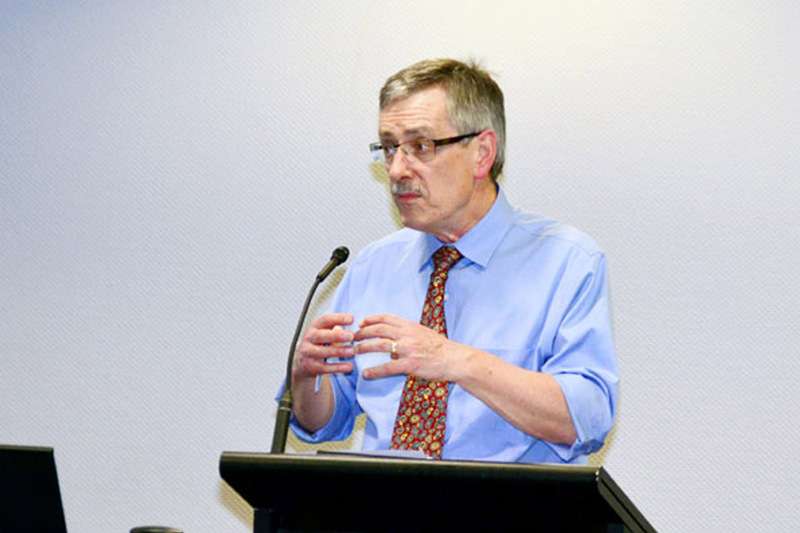 Wolfgang summarised his impressions with a view to provide some insight into novel developments and strategic thoughts which might be of assistance to the New Zealand heavy and general metals-based engineering industry and its associated research community for shaping their sustainable future. As a result of a consistent innovations-flow in metallic materials, manufacturing and associated information technology, Wolfgang’s overall conclusion was that there is a bright future for competitive metals-based manufactured products. This should give New Zealand fabricators and manufacturers the confidence to look forward to a sustainable future and actively forward-plan their business activities including investing in R&D in their respective fields of work. You can download Wolfgang’s Report on his study tour which is full will photos of innovations, conclusions and recommendations as HERA Report R5-58 from the HERA web site. 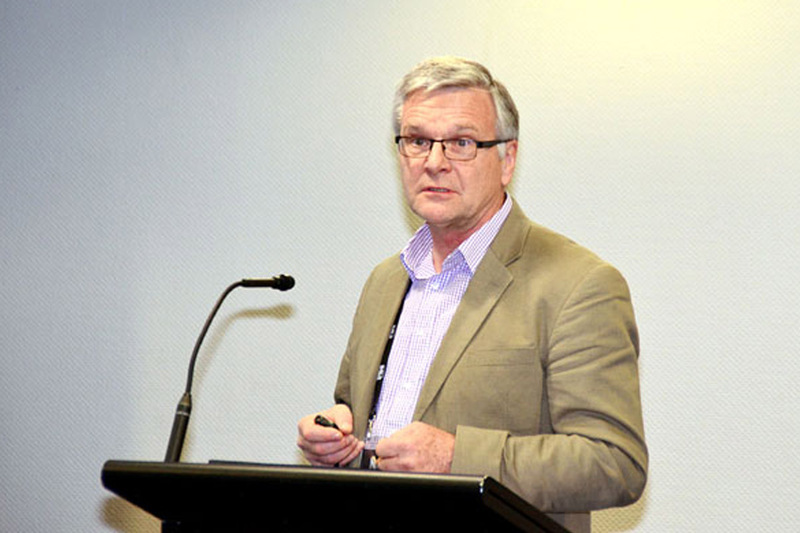 Wolfgang’s presentation was followed by an update on additive manufacturing by TiDA CEO Warwick Downing, and the opportunities that rapid prototyping represents for the NZ metals Industry. Our General Manager Industry Development - HERA session: Renewable energy opportunities for NZ heavy engineering. HERA General Manager Industry Development, Nick Inskip presented an interesting overview of opportunities in the marine energy and above ground geothermal and allied technologies markets at the HERA Stream of the Metal Industry Conference. He spoke of the need to develop platforms from which a number of companies can benefit and how important it was for them to select a niche and aim at being a key player in it. Nick contrasted the staffing models and level of sales of a typical New Zealand fabricator and a similar-sized clean technology manufacturer in Europe. He said that is the reason transformation focused on high value exports is required, rather than incremental change that comes with business as usual. 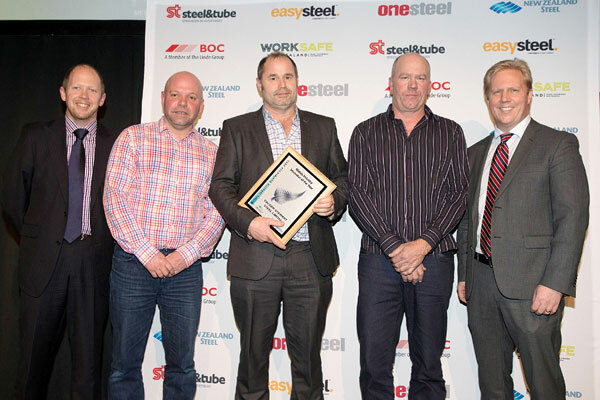 Weld quality is at the centre of the Steel Fabricator Certification (SFC) scheme, and the welding quality management standard AS/NZS ISO 3834 and underlying fabrication standards AS/NZS 1554 and NZS 3404.1:2009 are the key certification planks. This paper presented by HERA’s Welding centre General Manager Dr Michail Karpenko at the Metals Industry Conference discussed essential aspects on the quality management systems for welding, the role of the welding supervisor, the relationship between in-house inspection, and third party inspection. New Zealand Economic Commentator and Business Journalist Rod Oram - HERA session, Factories of the future - impressions from a study tour in Germany. 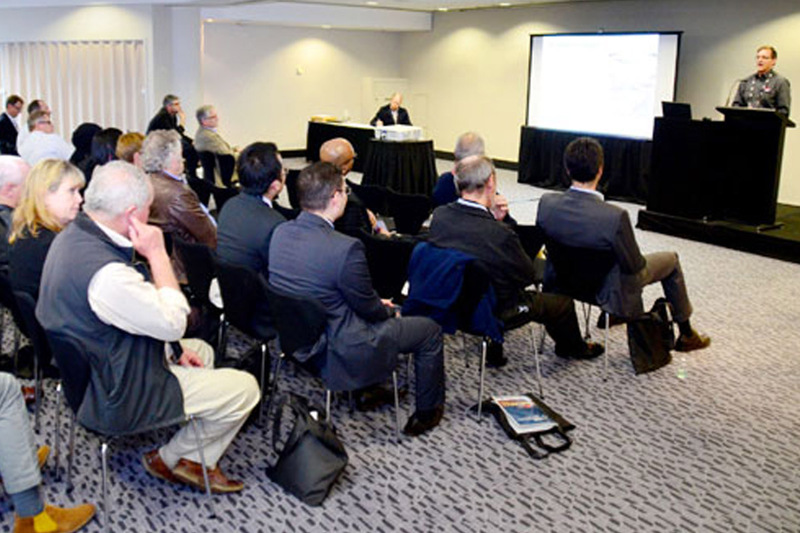 Economic commentator and business journalist Rod Oram facilitated discussion with our membership at the HERA session. Rod Oram in his keynote address researched the mid to long term prospects of our industry and agreed to expand on this theme by collecting ideas from HERA members on the process HERA will use to map and analyse the opportunities for its members in the general heavy engineering sector and its sub sectors. Therefore Rod gave the HERA Executive some homework before the discussion and a selection of 6 members fronted up as the Panel. They framed the discussion on the What, Who, How and When questions of Opportunity Mapping Process. We learned that basically opportunities exist from technology development such as IT, manufacturing equipment and materials development but equally from the development of new markets such in renewable energy, food processing, building and construction. Both need to be considered and there is no shortage of development opportunities which our industry sector can engage with. A great number of ideas where put forward and it was agreed to capture those in a formal process to be driven by HERA staff and to be put back to the HERA Executive in its next HERA strategy review. 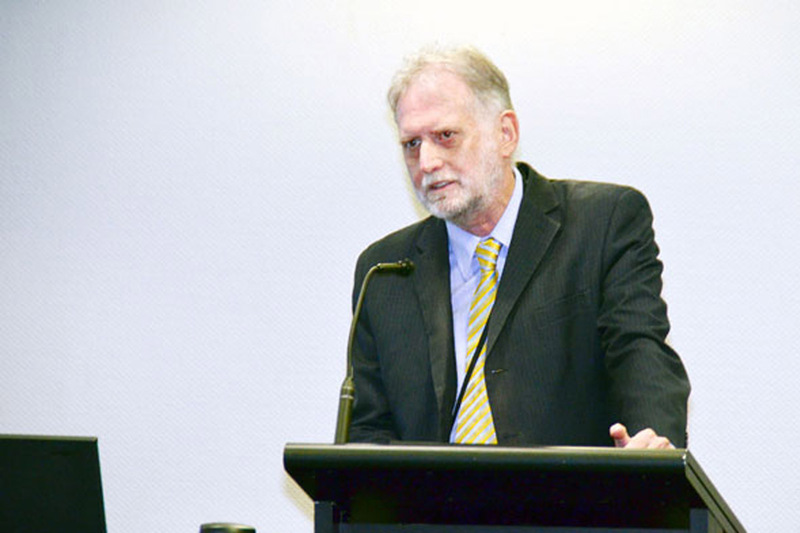 Rod Oram and the HERA Director agreed to summarise those thoughts in a discussion paper which will be put to the membership – so watch this space. 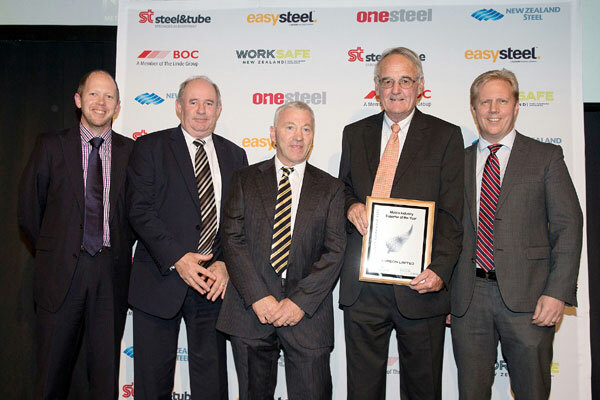 A-Ward Attachment Ltd, Innovator of the year - product innovation winner. Calder Stewart Ltd, Innovator of the year - manufacturing process winner. 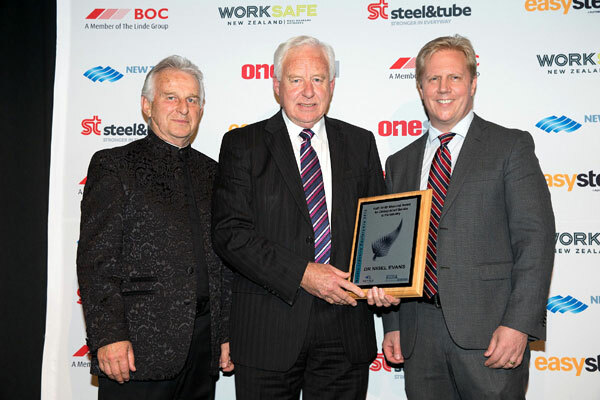 Cuddon Ltd, Metals industry exporter of the year. Dr Nigel Evans, Keith Smith Memorial Award.